any comments on this. Its the chip that is used in Mark Levinson amps. Noise should be really low by specs and its ment for high quality audio. Was used in the Michell ISO HR and in the first Trichord Delphini. LT1028 vs. OPA227 or OPA627? My Forte model two pre-amp has these op-amps in it also, and I was wondering if the 227s or 627s sounded better even thought the Linear Circuits LT1028 has lower noise. apart from noise there´s imo not much to worry about the ´sound´ of the used OP. Sound of a Phono stage is in first case made by the precision and dimensioning of the equalizing network and a good power suply and grounding! Even the topology of the circuit has a greater influence. I´d generally opt for a 2 or three-stage design, where You can optimize on gain, values and noise-figures. I have used LT1115 and LT1028 and am quite pleased with them. To avoid probelms I have used a buffer at the output. It gives me also less problems driving a lowohmish RIAA network. jcx, you are right in theory but in real life the LT1115 has substantially lower noise than the vinyl itself. In other words: No noise is added and when the cartiridge not is in the grooves you won't hear any irritating noise. BTW:Is it grooves or tracks when you talk about vinyl? A useful exercise is to calculate e(n)/i(n). 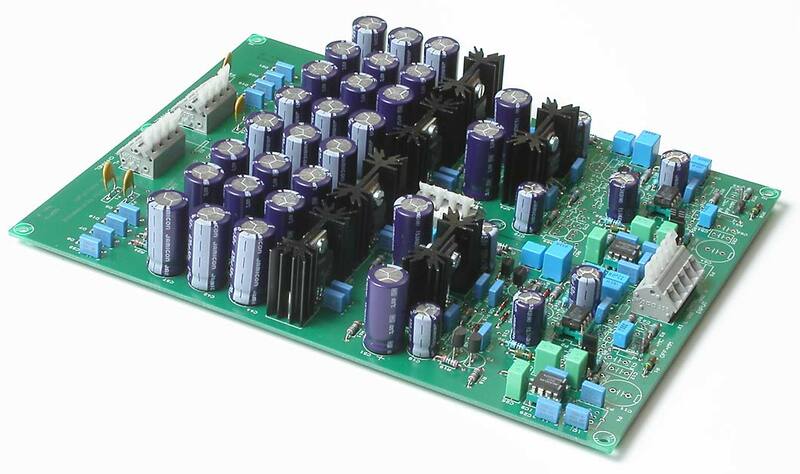 This gives you the impedance where the influence of current noise and voltage noise will be equivalent. A FET input low noise amplifier is usually a good mm choice as mentioned since current noise will dominant. Make sure the 1/f noise is reasonable as well. In my designs, I direct coupled the cartridge. You don't want large bias currents in this case. You might want to include about a 1K00 series R (assuming non inverting stage). This would be placed between the 47k and the + input. It's purpose is to keep from destroying the input FET from static etc. Sometimes the FETs will degrade but not die. You may start to get increased 1/f noise. This may not be an issue these days, but it was with early FET input op amps. I think the LT1028 and similar parts would be good for MC types since these are very low impedance. All the noise will be dominated by e(n) in this case.